Want to close more sales? You’re in the right place. 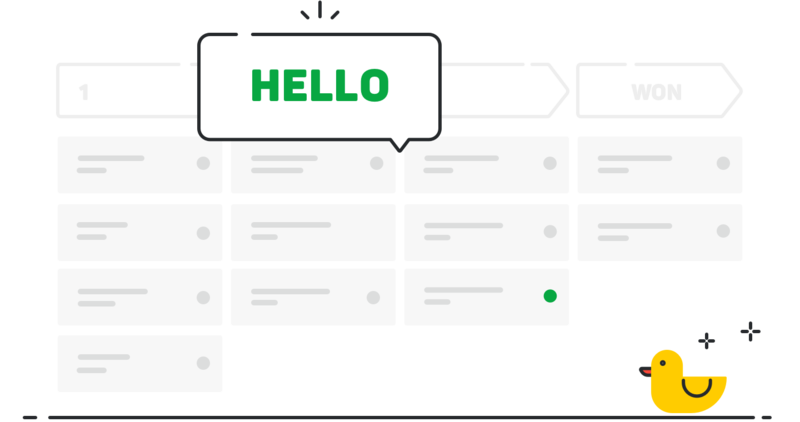 In this intro series you’ll learn how to manage your pipeline with Pipedrive. Couldn't find what you were looking for, try searching for it in our Support Center.